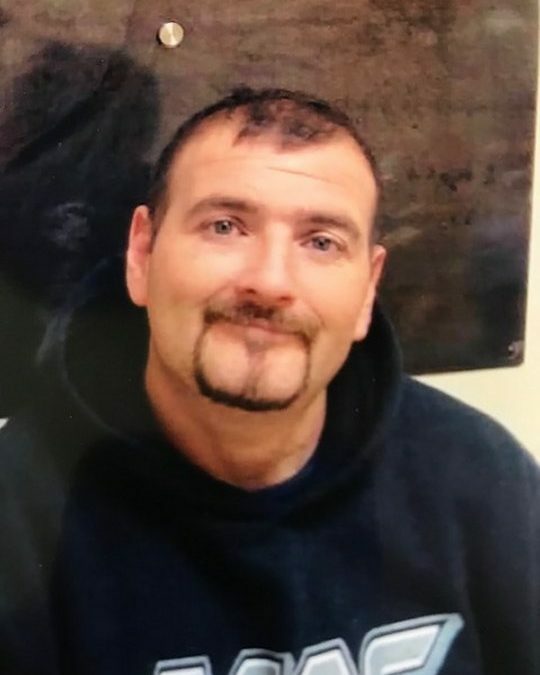 Chris “Boots” Bennett, age 36, of the Ringgold Community in Somerset, passed from this life unexpectedly on Saturday, March 3, 2018 in Somerset. He was born on August 8, 1991 in Lexington, Kentucky, son the late Charles Berry and Florence Mastin Bennett. Chris was an experienced Metal Worker and has spent several years in the industry. He was of the Church of God Faith. Chris enjoyed fishing, outdoor activities including camping and motorcycles and spending time with his family and friends. He was a kind and gentle man that was always willing to help others. He will be sadly missed by those who knew and loved him. He leaves behind to cherish his memory his wife Angel Jones Bennett of Somerset whom he married on November 21, 2010 in Ferguson, Kentucky, a son; Bryson Conder of Somerset, two daughters; Nevaeh Bennett of Somerset and Breanna Bennett of Lexington, two brothers; Charles Berryman, Jr. of Lexington and Joe (April) Bennett of Nicholasville, a sister; Janie Howard of Lexington, sisters-In-Law; Cashonda Foley of Eubank and Ronika Payton of Somerset, his special pit bull, “Jade” along with numerous nieces, nephews, other relatives and friends. ANGEL AND FAMILY: I AM SO SO SORRY TO HEAR THIS. WHEN I SAW IT ON THE NEWS, I WAS DEVASTATED. ONLY GOD KNOWS WHAT HAPPENED TO CHRIS. HE’S NOW WITH THE LORD AND HIS FAMILY IN HEAVEN. HE WILL ALWAYS BE YOUR GUARDIAN ANGEL AND WATCH OVER YOU AND THE KIDS. MY MEMORIES OF CHRIS ARE OF HIM LOVING YOU AND HIS HIS KIDS. HE WAS FUN TO BE AROUND, ENJOYED MAKING PEOPLE LAUGH, AND LOVED BEING OUTDOORS. MAY EACH OF YOU GAIN STRENGTH, COMFORT, HOPE, AND PEACE NOW AND IN THE MANY DAYS AHEAD. GOD BLESS EACH OF YOU. YOU HAVE MY MANY PRAYERS AND ALL MY LOVE. IF I CAN HELP YOU ANGEL, PLEASE CALL ME. So sorry for your great loss, Angel and family. Each one of you are in my thoughts and prayers, and I am asking GOD to wrap each one of you in HIS loving arms, and comfort your weary hearts.